Described by The Boston Musical Intelligencer as having a “warm-toned and confident instrument…radiant demeanor, sure footedness and a light touch”, Iranian-American soprano Bahareh Poureslami enjoys a burgeoning career across the opera stage and concert platform. Recent roles include Susanna (Le nozze di Figaro), Belinda (Dido and Aeneas), Micaëla (Carmen) and Blanche (Dialogues des Carmélites), while Bahareh has appeared as a soloist in many of the major repertory works — Bach’s St. John Passion, Handel’s Messiah, Mozart’s Requiem and C minor Mass, Mendelssohn’s Elijah and Brahms Ein Deutsches Requiem — with groups including the Vancouver Symphony Orchestra, Pacific Baroque Orchestra, Fraser Valley Philharmonic Society, Prince George Symphony Orchestra, Vancouver Bach Choir and Vancouver Oratorio Society. A keen advocate of contemporary music, recent highlights include the role of Mary in a critically acclaimed recording of Stephen Chatman’s Magnificat, and performing Esa-Pekka Salonen’s Five Images After Sappho at the 2016 Tanglewood Music Festival. 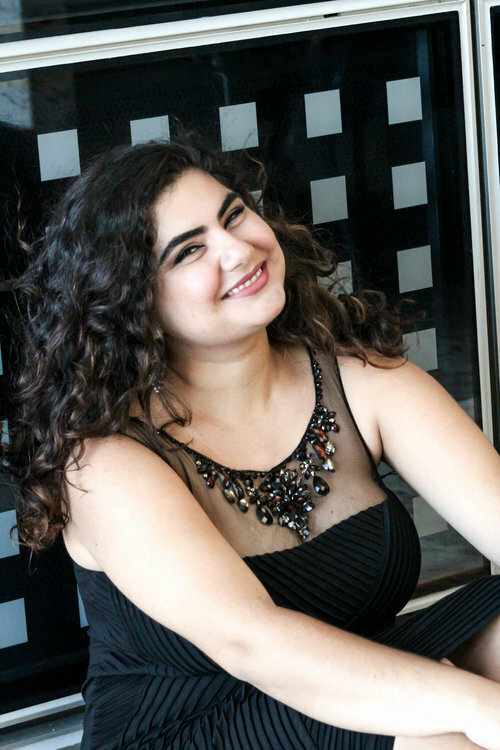 A graduate of the University of British Columbia, Bahareh is currently undertaking a Master’s in Voice and Opera at Northwestern University’s Bienen School of Music. She has taken part in masterclasses at the Franz-Schubert-Institut in Austria, SongFest, the Toronto Summer Music Festival Art of Song Program and the Tangelwood Music Center, working with Dawn Upshaw, Elly Ameling, Helmut Deutsch and Sanford Sylvan, amongst others.